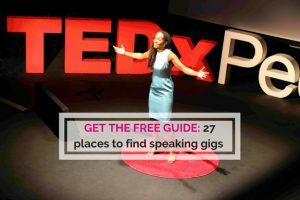 So far Angelica Tarrega has created 27 blog entries. 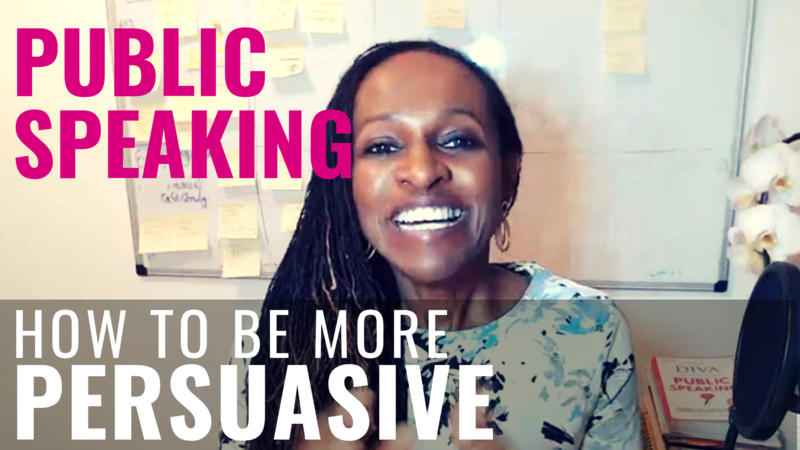 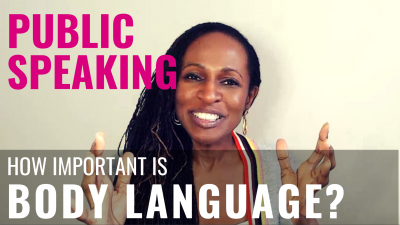 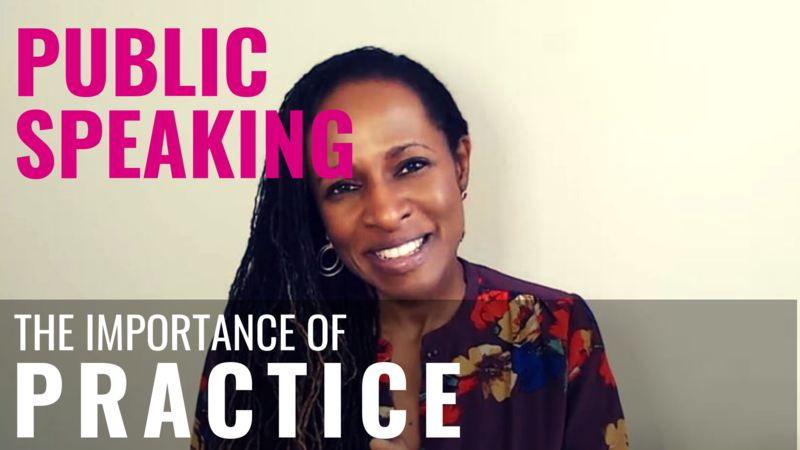 Public Speaking – How important is BODY LANGUAGE? 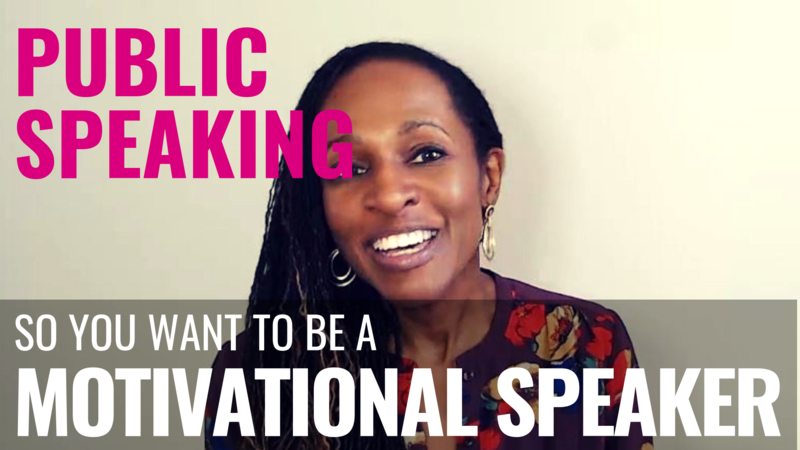 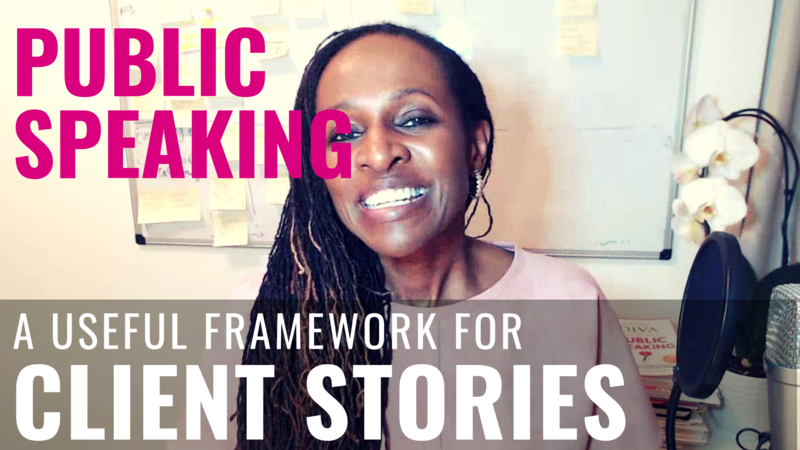 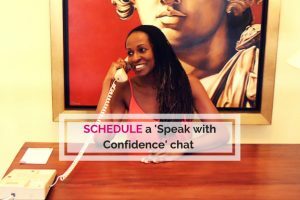 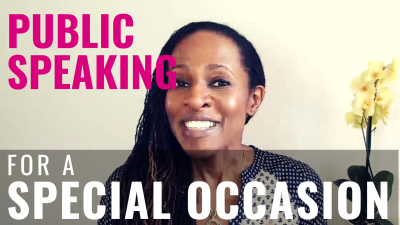 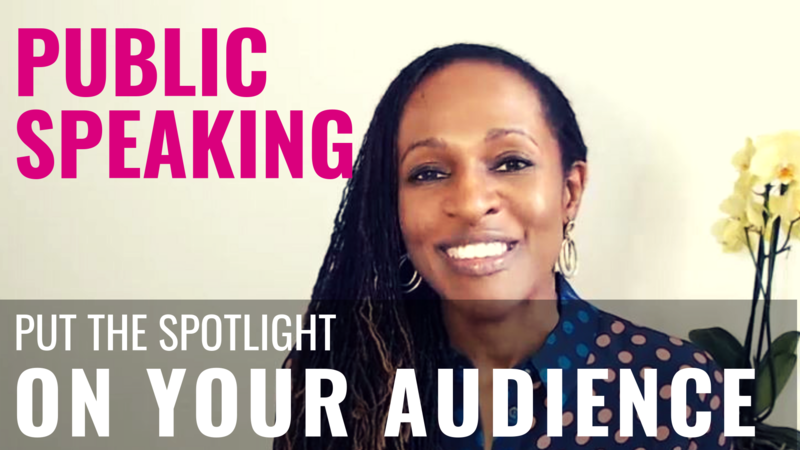 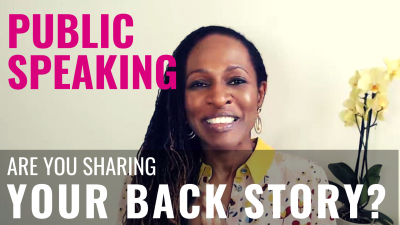 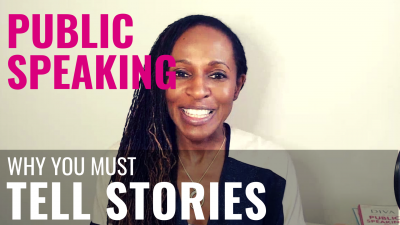 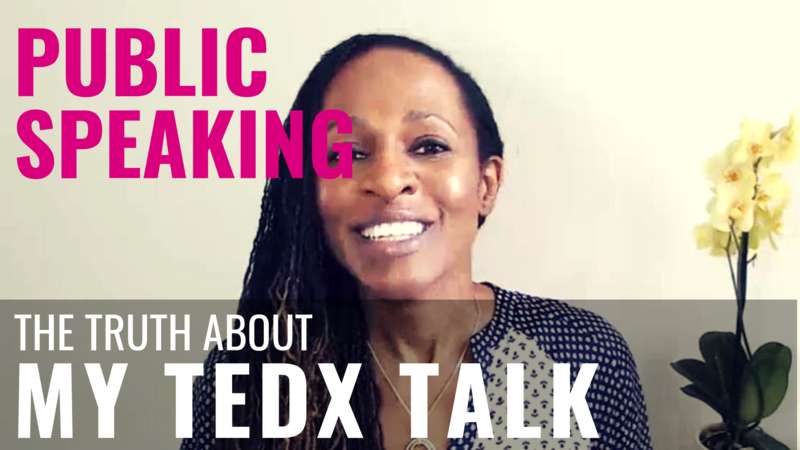 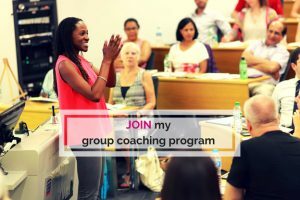 Public Speaking – Are you sharing YOUR BACK STORY?